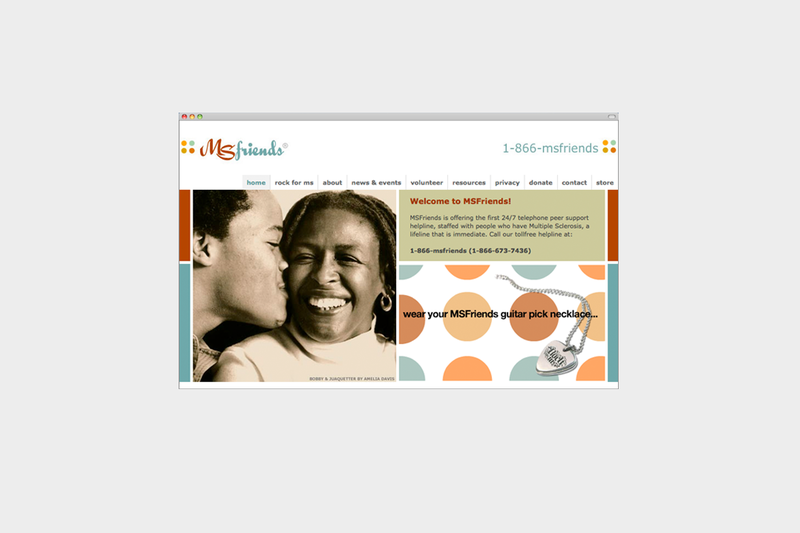 logo and website for MSFriends helpline. photography courtesy of Amelia Davis. backend by 6 feet up.